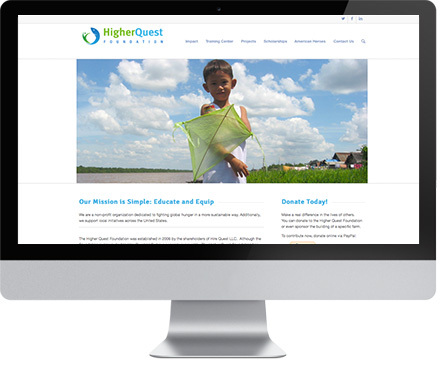 Hire Quest LLC has a philanthropic organization called Higher Quest. They are organized to fight global hunger in a more sustainable way, as well as supporting local charitable initiatives across the United States. The website they had was not well organized and didn’t allow them to post new projects that the organization was doing in a meaningful way. 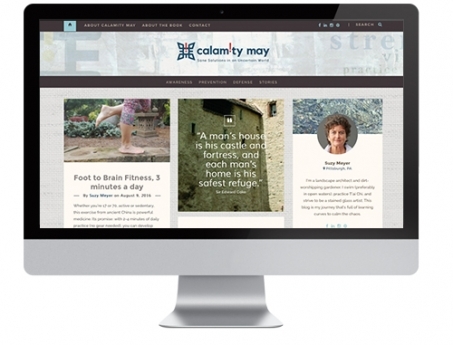 Create a new brand and identity that better reflected their mission. 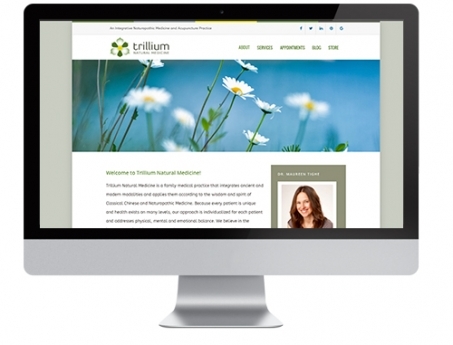 Updated their web presence with improved organization to better showcase their global projects.